Proactive Industries manufacture bespoke items from raw materials including Aluminium, Steel and Stainless Steel. We offer a design right through to production service. With batches ranging from small to large quantities. 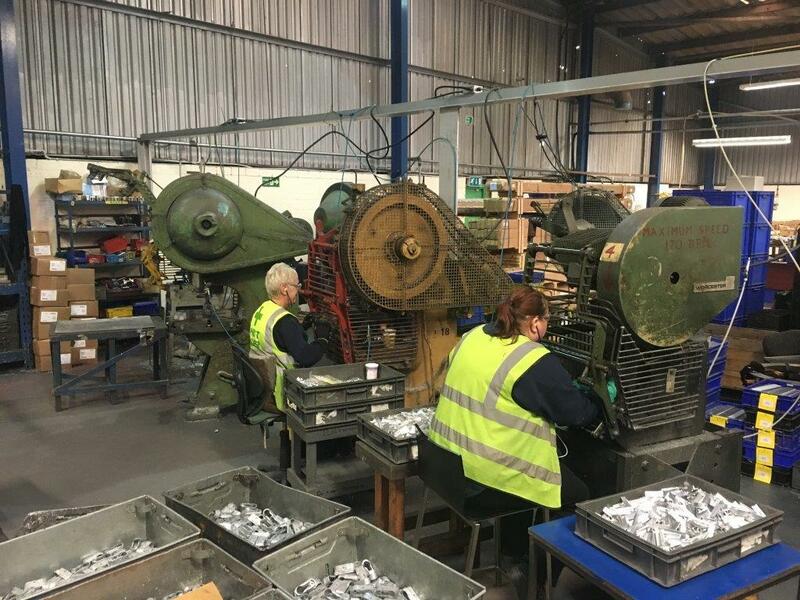 Based in Walsall, we have been trading since August 1997, and specialise in the manufacture of window and door furniture, stating items such as Hinges, Patio Handles, Cleats amongst our range of items produced for our customer base. We pride ourselves on our service and the quality of our products. © 2016 Proactive Industries Limited. All Rights Reserved.